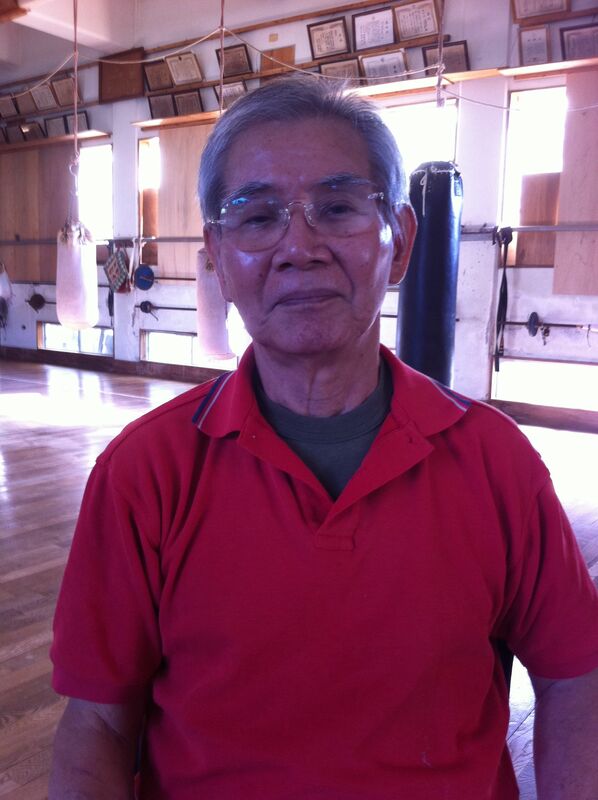 At this juncture it is important to provide some clarification on the Okinawa Kenpo lineage and style decisions that were made about the events after Shigeru Nakamura passed away. I will phrase them in the forms of questions in order to provide the most concise and clear information to date. In order to clarify what actually happened I went right to the source and asked GrandMaster Taketo Nakamura himself. When I was finished with the interview, I walked away with a better picture of what occurred at the time of and after Shigeru Nakamura’s death. As for the age of Taketo…. In January of 1969 when Shigeru Nakamura passed away, Seikichi Odo was 42 years old. Taketo Nakamura was 37 years old. Yes, 37. This is verified with both his birth record and the ever useful Okinawan Driver’s License. I do not think the 5 or 6 years difference in age between Seikichi Odo and Taketo Nakamura is that great. Recall, Taketo built, essentially single-handedly, the largest dojo in Okinawa upon completion in 1953. By 1969, he was an accomplished martial artist, metalsmith and master calligrapher. So I hope it is clear that age is not the choice or factor that he was not selected by Shigeru Nakamura to take over Okinawa Kenpo. The next time you read something that says that “Taketo was too young to take over,” please consider the source first. Secondly, you now know this was clearly not the situation in Okinawa at the time. Seikichi Odo joined Nakamura’s dojo in 1949. He certainly was one of his older students, but according to dojo attendance records, scroll records and verification of Taketo Nakamura, Hiroshi Miyazato was the sempai of the dojo in Nakamura’s dojo located in Nago, Okinawa. 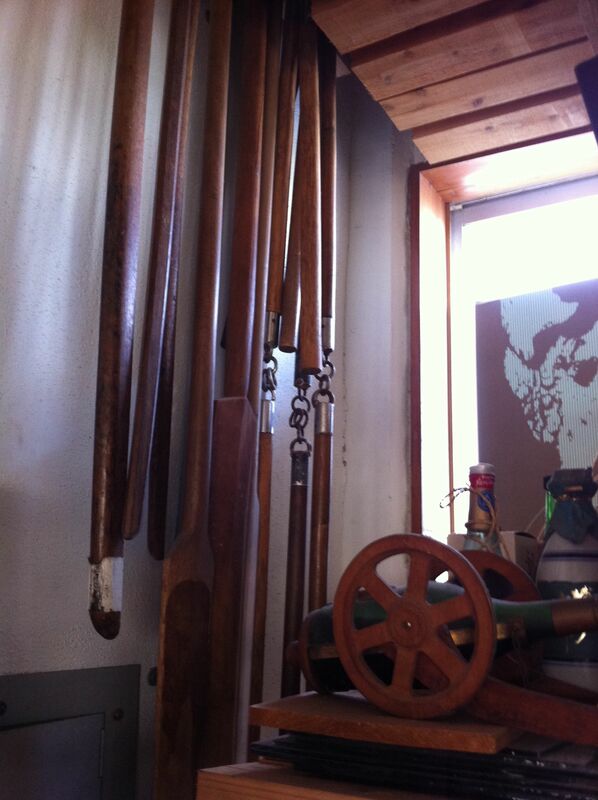 According to the Ministry of Education of Japan, Prefectural Okinawa Branch and Taketo Nakamura, in the Nakamura family line there were several kobudo forms that are considered part of the Nakamura family system, with one being named after Ko’Ichi Nakamura. 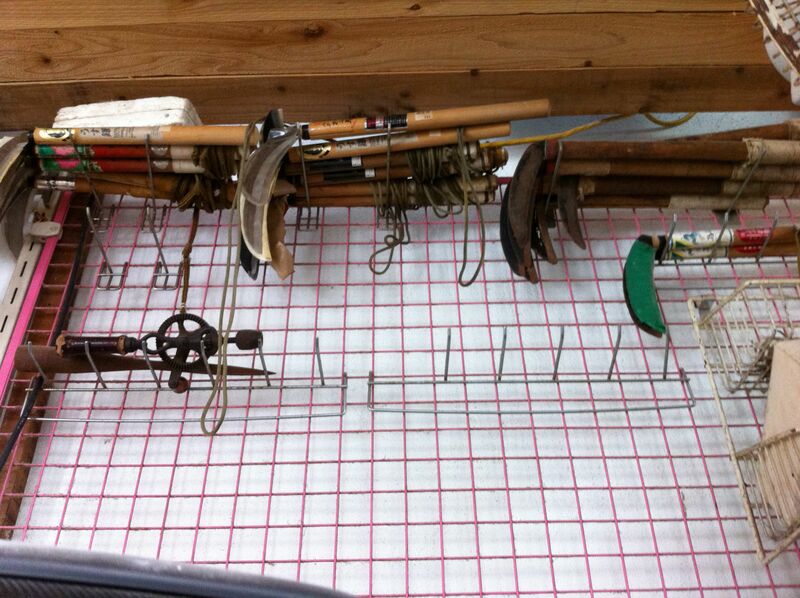 These weapons are the Bo, the Sai, and the Nunchaku. Again, according to the Ministry of Education records, the documents show that the Ryukyu Ti system from the Sakiyama-Kuniyoshi lineage, there are clearly kobujutsu forms within that family’s heritage, most notably the bo form of “Kobo” which Shigeru Nakamura directly instructed my sensei, Seikichi Odo. 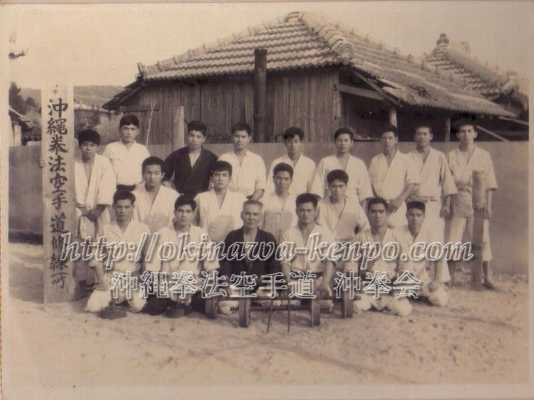 As for the Okinawa Kenpo Renmei/Association: It is common knowledge of the two founders of this Renemi were Shigeru Nakamura and Zenpo Shimabukuro. What is not usually noted is that two of the outstanding senior members of this club were kobujutsu specialists as well. Those two kareteka were Seikichi Uehara of Motobu Udundi and Shimpo Matayoshi, of Matayoshi Kobudo. If the division of Nakamura’s students split was based on “weapons vs. no weapons” reasoning- from a Nakamura family system, a Ryukyu Ti lineage system and an Okinawa Kenpo Renmei point of reference, clearly in all three cases not only kobudo was taught, it was integral to the part of Okinawa Kenpo. After all that is said and done there are several things that are clear about Okinawa Kenpo. We should study the past with as much information we can access to understand the present. We should be proud as practitioners of Okinawa Kenpo of any kind to move forward in practicing the art we know so well. Our RyuHa of Ryukyu Ti/Okinawa Kenpo, in all of it’s forms has lasted over 500 years. My goal is to make sure it lasts another 500. This entry was posted in Okinawa Kenpo Karate, Taketo Nakamura and tagged Karate, Kobudo, Nakamura, Okinawa Kenpo, Ryukyu Kempo, Taketo Nakamura. Bookmark the permalink.